“My job as ASCO president is to help all of these amazing clinician members out there take care of their parents. A large proportion of that population is in a rural, non-academic center." When Dr. Monica Bertagnolli became the new president of the American Society of Clinical Oncology (ASCO), she decided to initiate a nationwide listening tour with rural Americans about cancer care and the challenges they face. Cancer was once whispered about even among friends and family, not a topic for polite conversation. But drawing on her background from growing up in Wyoming, Dr. Bertagnolli is talking about cancer at town hall-style meetings and other gatherings. Monica M. Bertagnolli, MD, FACS, FASCO, is chief of the division of Surgical Oncology at Dana-Farber/Brigham and Women’s Cancer Center, a professor of surgery at Harvard Medical School, and an associate surgeon at Brigham and Women’s Hospital and Dana-Farber Cancer Institute. She has worked at the Dana-Farber Cancer Institute and Brigham and Women’s Hospital since 2000. She previously served as an associate surgeon at the Strang Cancer Prevention Center in New York from 1994-2007 and as an attending surgeon at New York Presbyterian Hospital–Cornell from 1994-1999. Dr. Bertagnolli was heralded as “a humble cancer hero and surgical superstar” in a 2007 Boston Herald article. It’s an honor to welcome Dr. Bertagnolli to Quality Talk. 3:07 – “Having spent most of my time in the academic world, born and raised in Wyoming, in a very rural location … it became even more important to me to remember my roots,” Dr. Bertagnolli says. Connecting with “places that are far from the main academic centers” was the impetus behind the listening tour. She is focusing on "the bridges that can connect doctors and other clinicians who are taking care of cancer patients" in both academic medical centers and smaller, rural areas. An Aug. 2 article in The Marietta (Ohio) Times reports on a gathering of about 100 people, one of four such events in counties in Appalachia. Perhaps not surprisingly – and this is a remark Quality Talk has heard or talked about from all areas of the country – patients say they don’t get enough time actually communicating with their physicians. 10:16 – One of the important things Dr. Bertagnolli and ASCO is focusing on is making sure oncology providers “reflect who our patients are” and increasing the diversity of clinicians. It is increasingly clear that your ZIP Code is just as if not more important than your genetic code. “There’s more and more emphasis on understanding what’s happening out there in our communities … How do those social determinants relate to cancer?” That information can be used to develop interventions that can make a difference. 24:04 - Dr. Bertagnolli also offers insight into a solution for physician burnout: “Really getting to know your patients.” The digital distractions of healthcare data and electronic health records (EHRs) are in the “early days” of health information technology. “All of us are learning to co-exist with with electronic devices. We’ll see them become more of a benefit,” she says. In a 2013 YouTube video, “Funding cuts imperil cancer advances,” Dr. Bertagnolli bemoans the state of cancer research funding. 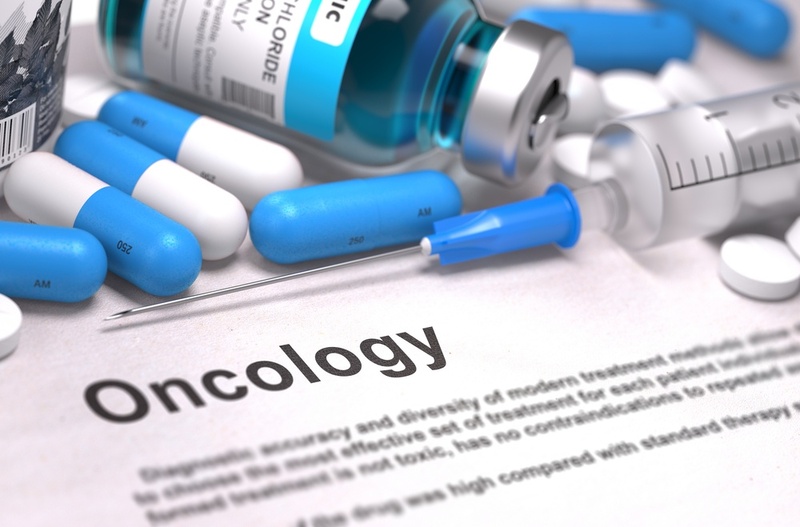 Publicly funded research in oncology has great potential for reducing the costs of health care. Over the last 10 years, however, funding has dropped off appreciably. 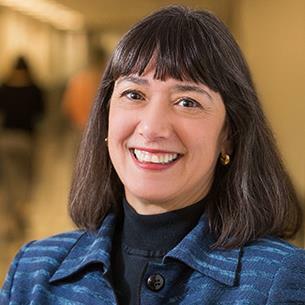 In an exclusive interview at ASCO 2013, Dr. Monica M. Bertagnolli, group chair of the Alliance for Clinical Trials in Oncology, discusses how cost-saving advances in oncology are being affected by the cut backs. See the YouTube video. Data is the key to improving quality and our health. Are you drowning in data? Listen again: Physician burnout to physician suicide. Dr. Pamela Wible's crusade. Road trip? Look for Primaris at the NAACOS Fall Conference, NAHQ Next 2018 Conference, and the IHI National Forum. We're hitting the road! Please subscribe to and review our podcast, it helps us grow the show by bumping us up the charts. Don’t wanna use iTunes? Stream us on Soundcloud here.